At 3:30 a.m. on Friday morning, a Planned Parenthood clinic in Pullman, WA was set on fire. Investigators have determined the cause of the fire to be arson. The fire follows a wave of protests at Planned Parenthood clinics across the country. 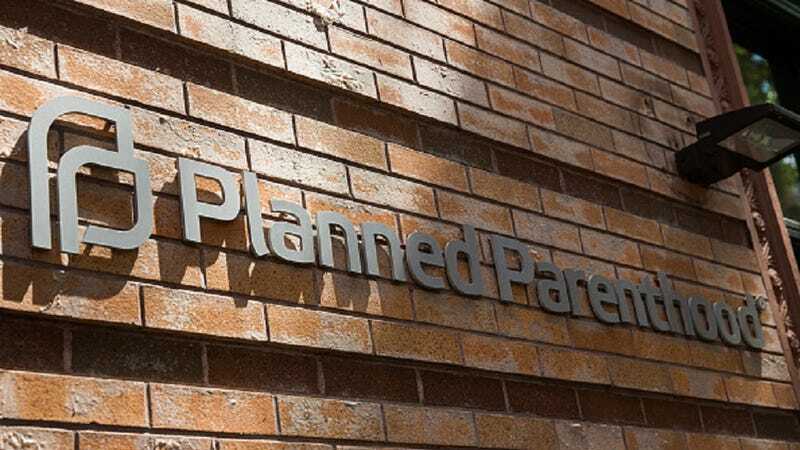 Those protests were sparked by heavily-edited videos released by the Center for Medical Progress which claim to show Planned Parenthood employees acknowledging that they illegally harvest and sell fetal body parts. Planned Parenthood has vigorously denied any wrongdoing and questioned the authenticity of the videos. It’s worth noting, however, that the Pullman clinic neither participates in the donation program nor does it provide abortion services. The clinic provides basic women’s health, family planning, and provides abortion referrals. The local fire department is working with federal agencies to investigate the arson. In the meantime, Planned Parenthood is looking for temporary offices in the region.